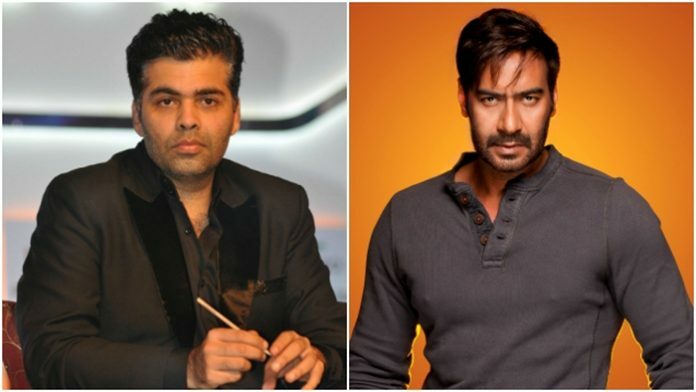 Is Karan Johar Playing Dirty? Karan Johar’s autobiography, ‘An Unsuitable Boy’ has hit the stands and it is creating a huge stir in the news. First, the revelations about Karan’s sexual orientations created a buzz that spread like wildfire. And before that fire could go out, excerpts from his book about his relationship with Kajol getting sour went viral. 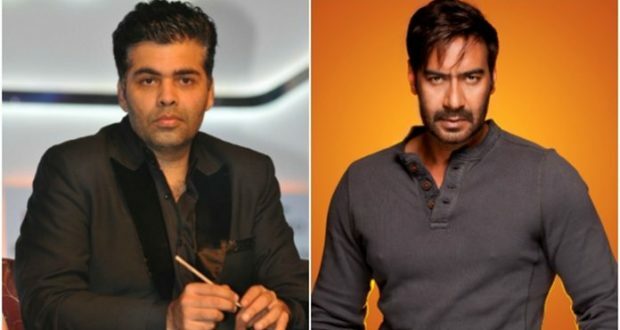 The source then shared a two-year-old incident that apparently caused a rift between Ajay and Karan. The anonymous source also accused Karan of playing dirty and said that this is just a gimmick by the director to sell his book. This statement by the anonymous source has surely opened a can of worms. What’s true and what’s not, maybe only time will tell.